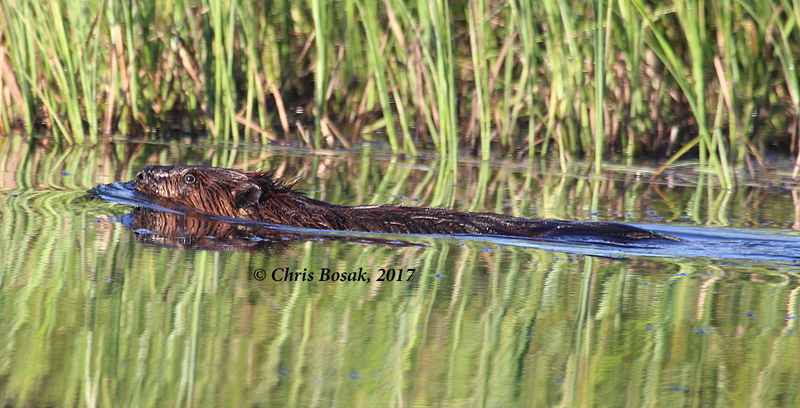 Beaver in Pittsburg, N.H., summer 2017. Here are some more photos from my recent trip up north to Pittsburg, N.H. Admitted some shots aren’t great, but I didn’t have as much time to photograph wildlife as I would have liked — remember from the last bird column, I had two 14-year-old boys to keep an eye on, too. 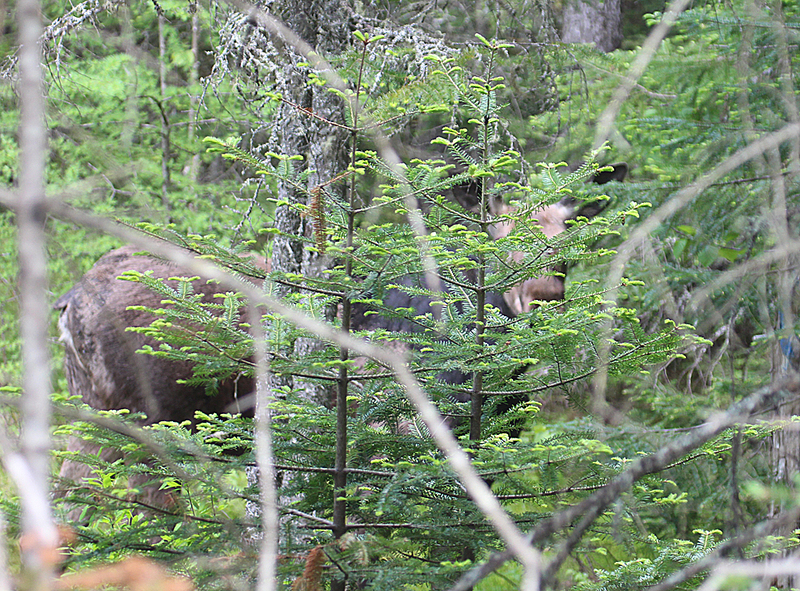 The moose shot is particularly bad, but the moose population is having a tough time of it in New England, so I didn’t want to do anything to chase it off and potentially put it in danger. Here are the shots. Always fun to visit the Great North Woods. 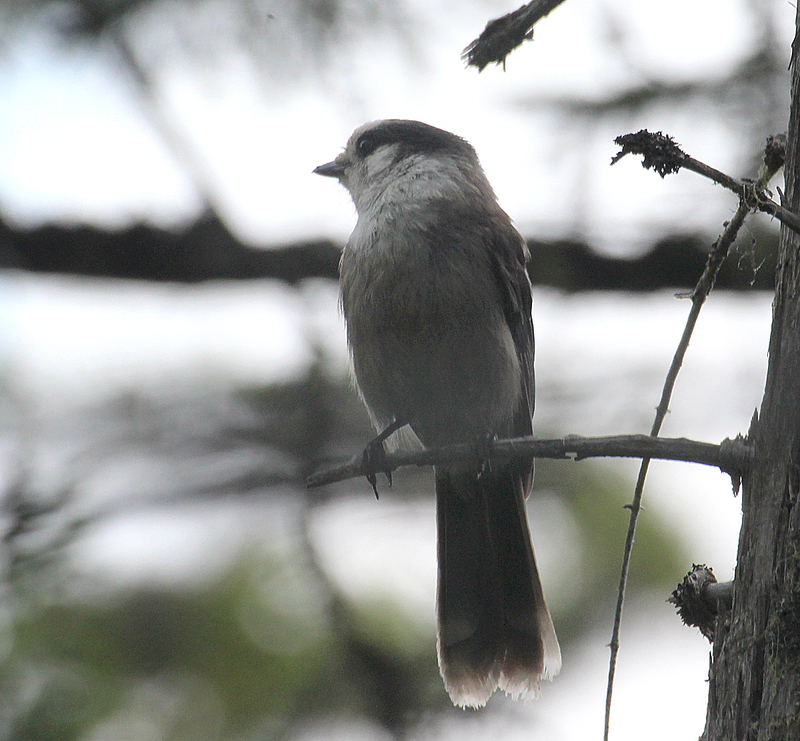 Gray Jay in Pittsburg, N.H., summer 2017. 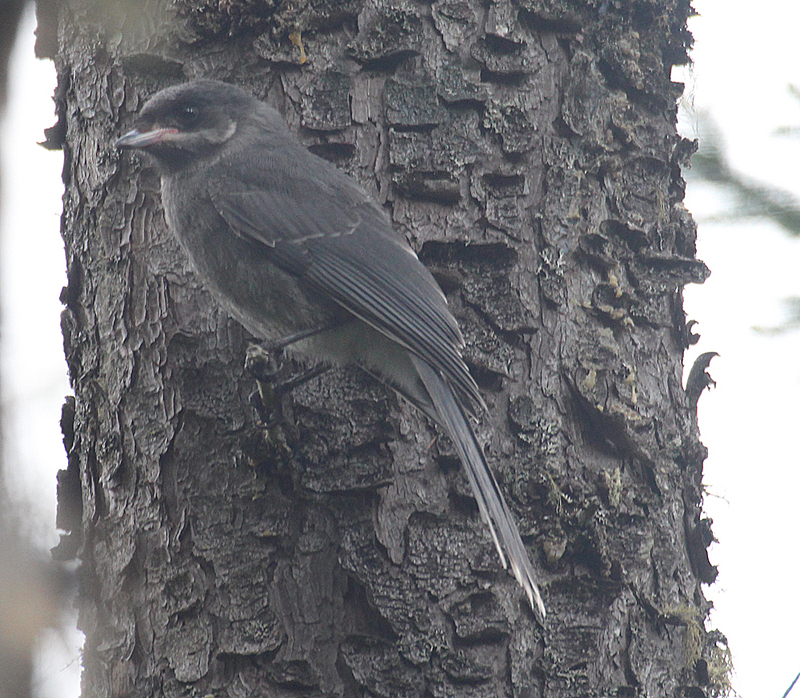 Immature Gray Jay in Pittsburg, N.H., summer 2017. 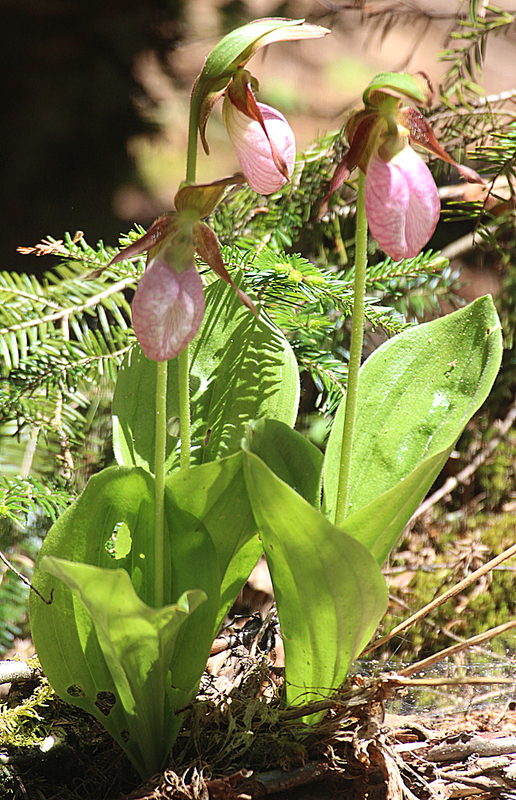 Lady’s slipper flower in Pittsburg, N.H., summer 2017. This entry was posted in Boreal birds and tagged beaver, Gray Jay, lady's slipper, moose, Pittsburg New Hampshire by Chris Bosak. Bookmark the permalink.